For those with Alzheimer's or dementia, twiddlemuffs are a comforting way to keep hands and minds active and mentally stimulated. These knitted textured muffs have been proven to help relieve stress and anxiety, with many hospitals vouching for the positive effects of twiddlemuffs on patients. 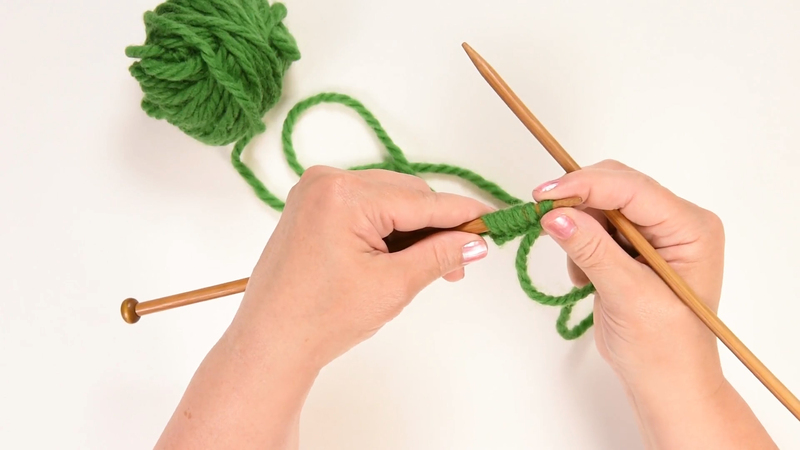 In this how to knit video we’ll show you how to craft your very own twiddlemuff. And don’t forget, there’s no hard and fast rules. Play with fun colors and varied textures to personalise your project! Your finished project is a fantastic project to give to somebody in your world. Or why not research local charities or donate to a hospital in your area! Cast on about 48-60 stitches, or 12"/ 30 cm wide. 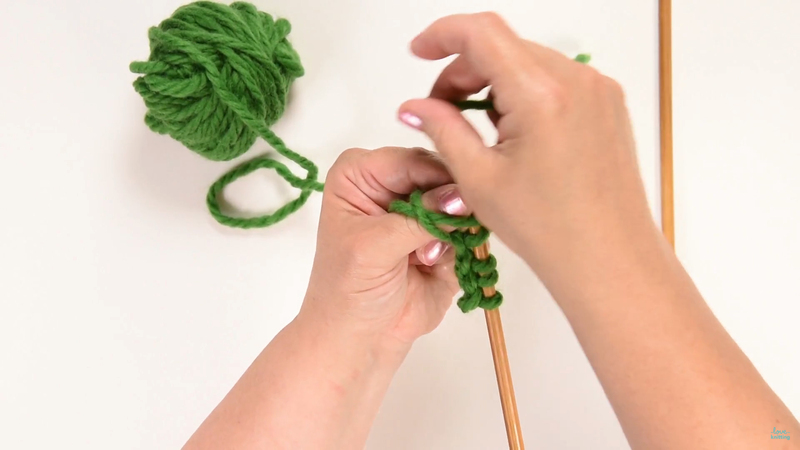 Knit garter stitch for your desired amount of rows in the first color. Choose your next yarn and begin knitting your next stripe! Continue knitting until you've reached 24" / 60cm in length. Sew in ribbons, bells, pom poms etc. Fold the rectangle in half and sew up the long edge, making a tube.